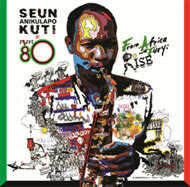 Seun Anikulapo Kuti will release From Africa With Fury: Rise on Because Music on the 4th April 2011. At just 27 years of age, the album sees Kuti finding his own idiosyncratic voice as songwriter, singer, and band leader, heading up Egypt 80, the extraordinary combo first fronted by his renowned father, Fela Kuti. The album follows Seun Kuti’s critically praised debut, 2008’s Many Things**, which was unanimously hailed for continuing Kuti’s musical legacy. A tantalising bill of Hip Hop Royalty. Rising from the thinking artist’s anti-violence brand of ‘conscious rap with a soulful vibe’, the bill for this once-in-a-lifetime show is a roll call of hip hop’s finest ever and most thoughtful talent. These universally respected artists share the stage to take us on a journey through hits that are lyrically and musically still streets ahead of anything out there. The songs are as relevant now as they were back in the day, and this show promises to deliver a timely reminder of Hip Hop’s ability to show the possibility of a better world. 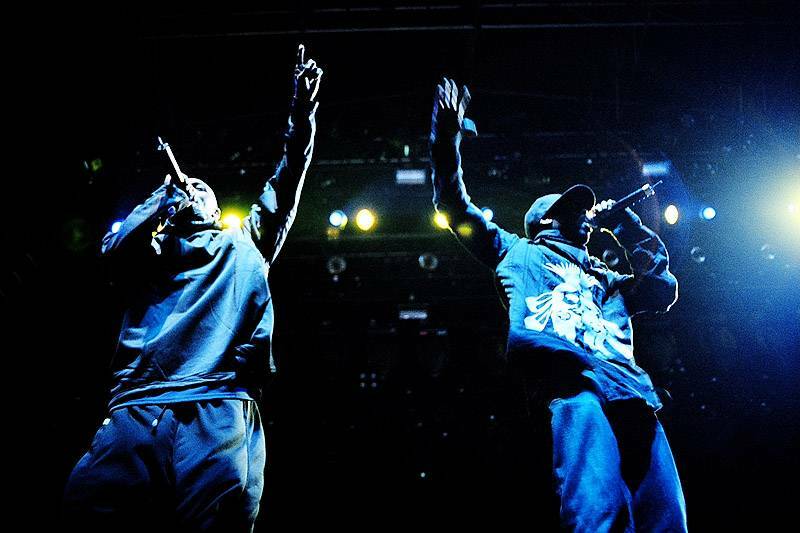 Black Star’s Mos Def and Talib Kweli reunite for the first time in the UK since 1999 for one night only. De La Soul brings its snappy brand of old skool cool to the fore and Rakim – widely respected as one of the best rappers of all time – completes the line-up for this exclusive show. Unmissable.